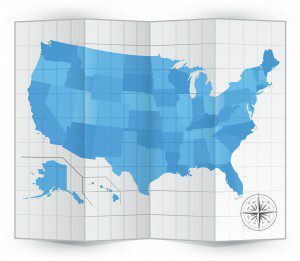 Beck Reed Riden LLP is pleased to make available its updated 50 state (plus DC) survey chart of noncompete laws. The chart is a summary of employee noncompetition laws and applicable standards throughout the country. For up-to-the-minute analysis of legal issues concerning noncompete agreements in Massachusetts and across the United States, read Russell Beck’s blog, Fair Competition Law. Beck Reed Riden LLP has just published its FAQ on the new Massachusetts noncompete law. Both the White House and the United States Department of the Treasury have recently relied upon this nationwide study of noncompete laws. 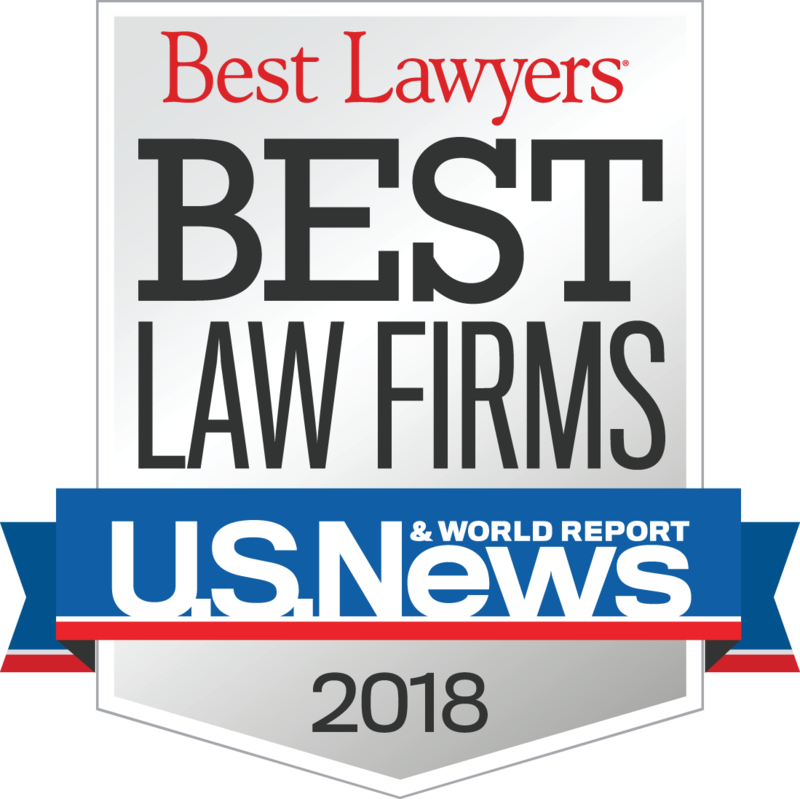 In addition, recent articles in the New York Times and The Wall Street Journal feature Beck Reed Riden LLP’s expertise in noncompete and trade secret issues. The chart is available for download here. This version was updated as of January 13, 2019. Check back for periodic updates or email us at info@beckreed.com, and we will automatically send the latest updates as they become available. Please note that the chart is not legal advice, nor is it a substitute for proper legal research and advice. It is provided for informational purposes only.